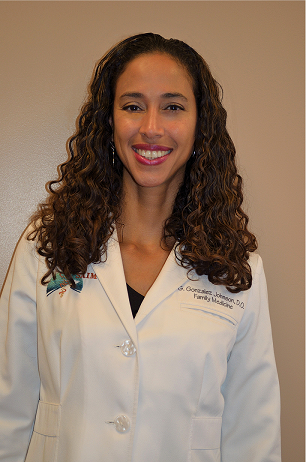 Dr. Gonzalez Johnson is a certified Pilates instructor and her vision for her patients is one that allows them to learn and practice holistic living. This is one of the reasons she founded Smart Pilates ATL. This Health Studio located adjacent to South Atlanta Integrative Medicine is where Dr. Gonzalez Johnson leads a highly trained staff to help patients exercise, nourish and de-stress their bodies in order to optimize their health. Currently offered are Pilates, Yoga, Healthy Cooking Classes, and Massage Therapy. If you would like to learn more, please visit www.smartpilatesatl.com. Lisa Merritt is a board certified Nurse Practitioner and Clinician who holds a Master’s Degree in her field. 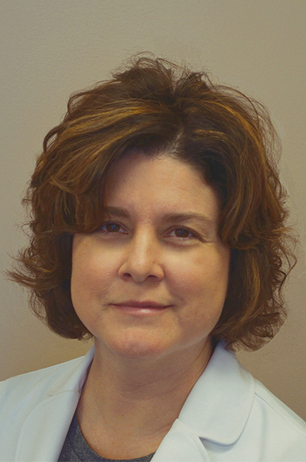 Lisa has significant experience in primary care, critical care, and holistic medicine. Her years spent as a registered nurse prior to becoming a Nurse Practitioner were devoted to emergency and critical care. She has served as a Clinical Instructor at South Georgia College where she instructed new graduates in critical care roles and has taught courses in Trauma, Nursing, and Advanced Cardiac Life Support. After 10 years of hospital work, Lisa realized that there was a great need in the prevention of chronic disease. Therefore, she decided to focus her career in teaching patients how to become healthy. Lisa grew up in a Rural South Georgia where she also learned how important food was in the prevention and treatment of disease. At home, Lisa maintains an organic garden and enjoys harvesting and canning her own produce. Her three keys to optimize one’s health are; consuming clean water, eating organic foods and being physically active. She believes that all avenues available through Integrative Healthcare should be explored when seeking to optimize a patient’s health when they are not doing well. At the same time, she believes that traditional medicine still has it’s place in modern medical care, but wants patients to explore natural ways to prevent illness. Lisa Merritt, NP brings Integrative and Traditional Medicine together for patients in order to achieve optimum health existence. When you come to South Atlanta Integrative Medicine you are cared for by experienced, educated, and engaged medical staff. Everyone from the Front Desk to our Providers are here to meet your needs and exceed your expectations. If you’re looking for excellent Medical Care, a Provider that listens to your concerns, and a Medical Practice that caters to your health needs in an advanced facility, you’ve found the right place! Come in and see for yourself, we would be honored to serve you. If you would like to make an appointment, contact our Front Desk by calling 770-703-4790 or send us an email at iamsaim54@gmail.com. They will be happy to answer any questions or address any concerns you may have.